Every product we create is built with the end user in mind. Throughout our design process we focus on understanding potential users and identifying their problems, needs and wants, ensuring that all of our projects tackle real problems and bring real benefits to our user’s lives. Sometimes there will be additional elements that are required by your project, such as diagnosis' or conditions. We use these personas to identify why they would be using the software and ensure we are answering the right questions: including ‘what are they going to get out of it?’ and ‘What would benefit them?’. 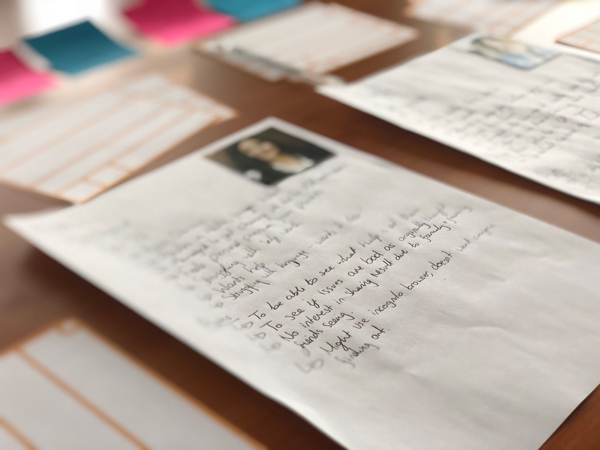 User personas are created early in the agile process at the start of your project, we will often work with you to create these across our design workshops. 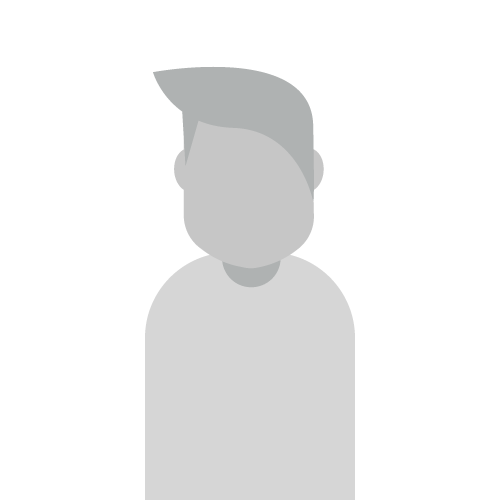 We use these personas to design the features that need to go into the product to make it a success. For each piece of software, there will be several different persona’s, capturing different age groups, genders and backgrounds. You may find that a persona needs to be created based on yourself or your colleagues, as it is equally important to understand how your organisation will use the product and what the business or research goals are. Different users will have different needs and issues and will approach tasks in different ways. 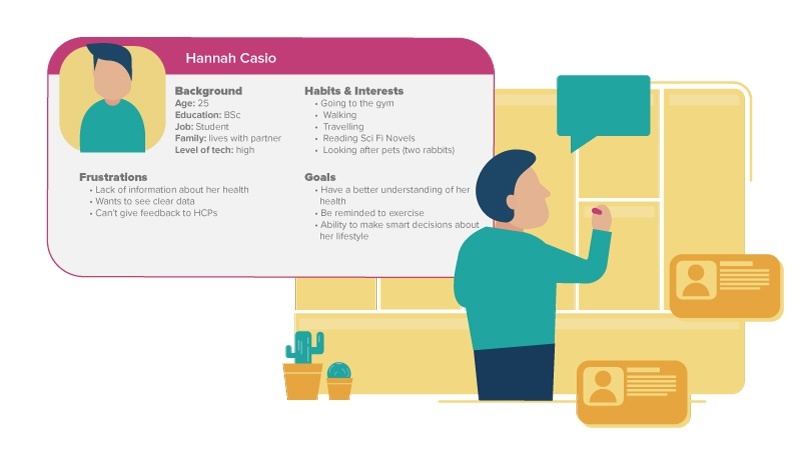 By creating a solution based around these personas we can be sure your Digital Health tool is inclusive and can tackle the problems of your target audience and achieve your goals. Once the user personas are complete we will create 'User Stories'. By writing a number of different stories for each persona we can start to see developing patterns and themes in terms of different users wanting similar things. This makes it clear which features need to be created and can also give value to the features. For example if a story fits all personas we know that this is an important story and we will build a feature of the app to match the story. If a story only fits one persona then we can push that further down the 'backlog' (the development pipeline). Read more about what goes into building your digital health tool in our free guide. Prince is a Junior Product Owner at Evolyst.